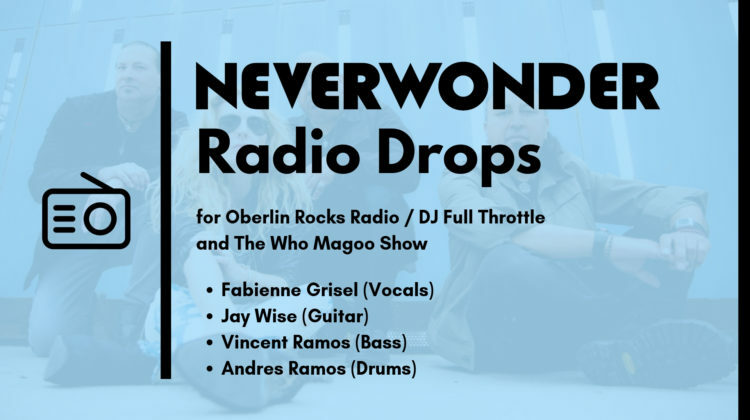 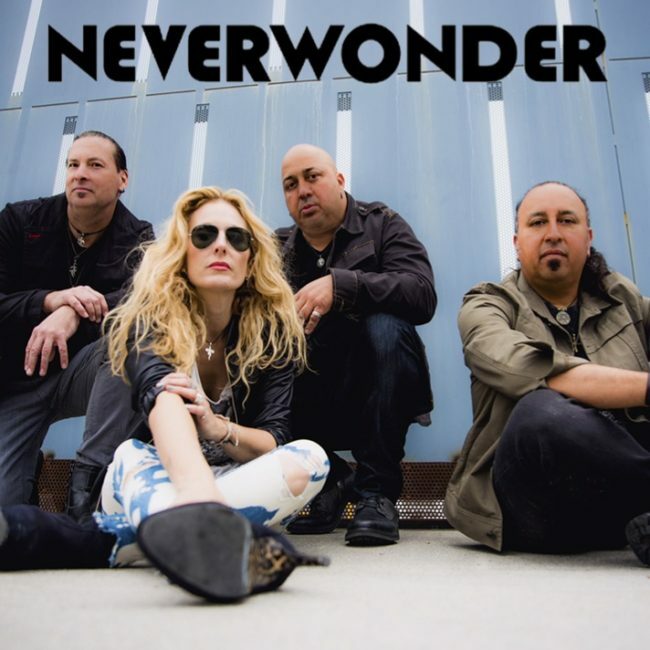 NEVERWONDER put together some radio drops (short audio clips) for Oberlin Rocks Radio (Oberlin, KS) and Who Magoo Music Review (Milwaukee, WI). 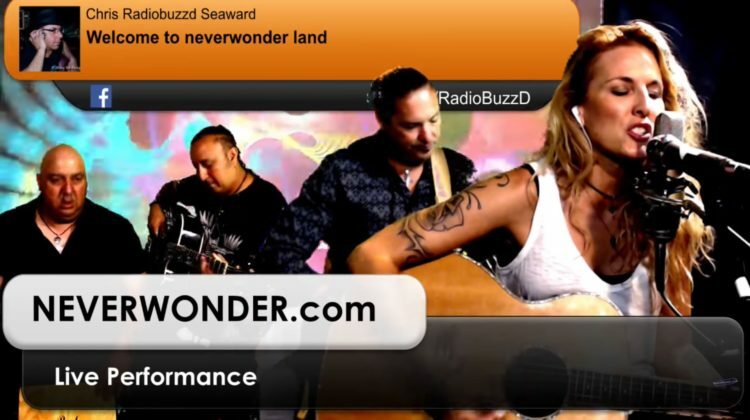 Here are about a dozen of them stitched together and playing to a band photos slideshow. 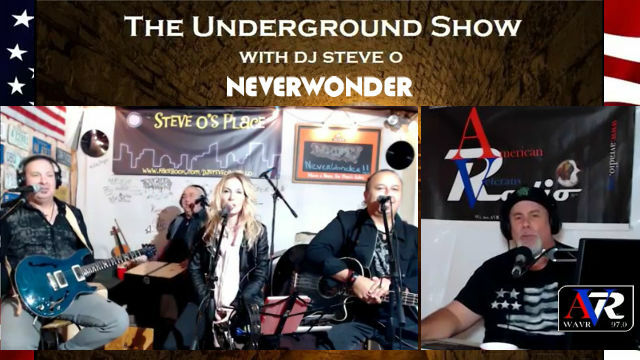 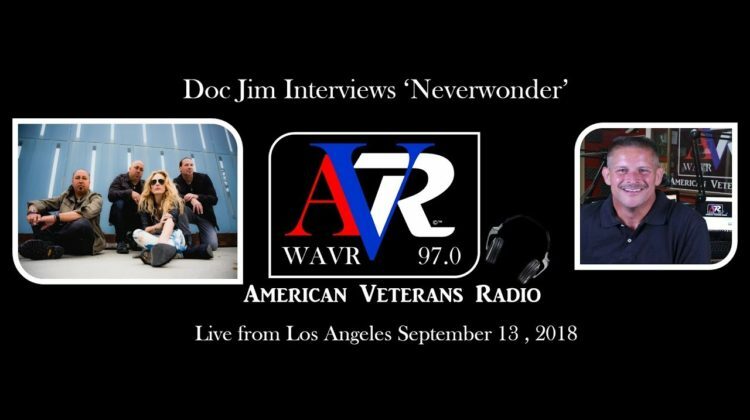 In addition to being a Spotlight Artist on American Veteran’s Radio WAVR 97.0, NEVERWONDER did a broadcast interview with Doc Jim on September 13, 2018.